Take a break from the city and head to Stokes Beach and Raptor Domain. Spend the 18th (Thu) exploring nature at Flinders Chase National Park. 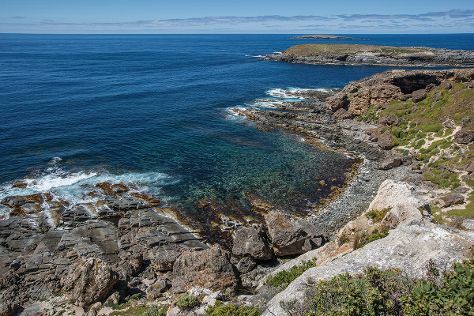 And it doesn't end there: identify plant and animal life at Seal Bay Conservation Park, sample the fine beverages at KI Spirits, learn about wildlife with up-close encounters at Kangaroo Island Wildlife Park, and take in nature's colorful creations at Kangaroo Island Spirits. To see more things to do, traveler tips, reviews, and tourist information, read Kangaroo Island online trip builder . Finish up your sightseeing early on the 20th (Sat) so you can travel back home.